Green Man has unveiled its first tranche of acts for this year’s festival, taking place in the Brecon Beacons on August 15-18. Father John Misty, Sharon Van Etten, Idles, Stereolab and a live set from Four Tet are among the headline attractions. 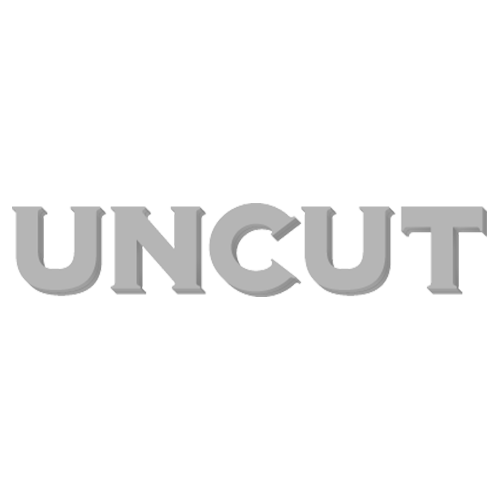 Further down the bill you can find a host of Uncut favourites, including Big Thief, Richard Thompson, Khruangbin, The Comet Is Coming, Hen Ogledd, Aldous Harding, Gwenno, Julia Jacklin, A Certain Ratio, Stealing Sheep, Anna St Louis and many more. For the full line-up and ticket info, visit the official Green Man site.